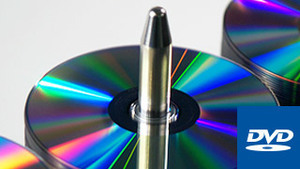 Look at incredible discounts on replication and duplication of 1000 or more copies of DVD/CD offered by FATS Digital. Use our different promo codes for different packaging and printing of CDs and DVDs. We offer our digital services throughout Australia with offices in Sydney, Melbourne and Brisbane. Call now at (02) 9417 8666 & get the best deal.